Philanthropy enhances the success of all Seahawks and is a true investment in those who live, learn and work here. 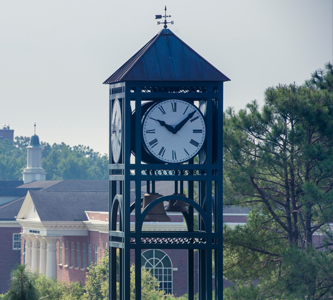 The stories and figures below illustrate how UNCW donors continue to help our university reach new heights. Donors provide students with learning experiences beyond the classroom. Experience studying abroad through Jordan's perspective. Alumni give to strengthen programs and their involvement influences rankings in U.S. News & World Report. 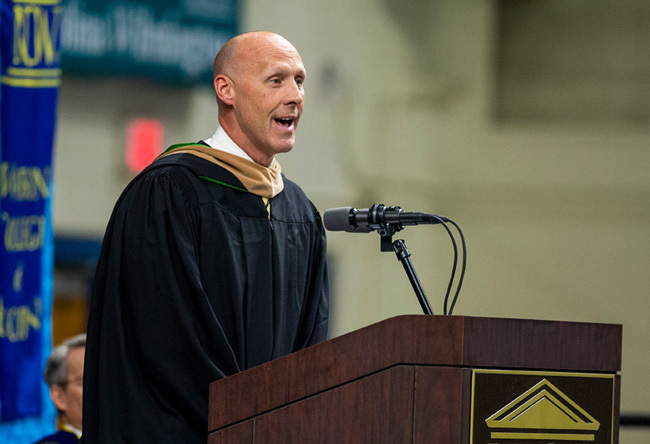 Brad Heath '96, '07M is one of 4,069 alumni donors who make UNCW degrees more valuable. See why Brad values the return on his investment. In the last 18 months, more than $20,000 was contributed to student-led fundraising projects. 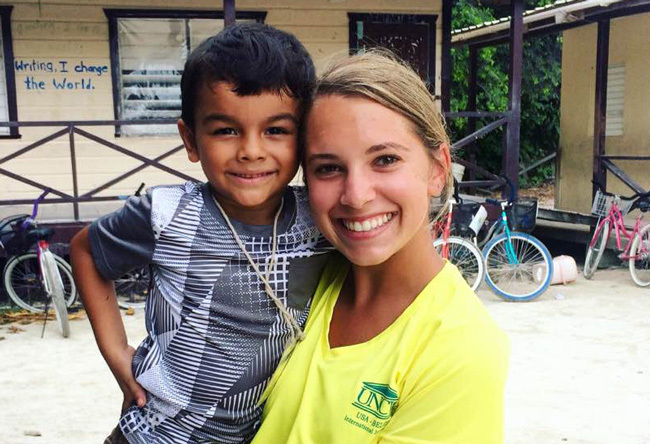 With the help of UNCW donors, education majors Kayla Wynne '17 and Jordan Hall '17 managed a successful crowdfunding campaign for children in Belize. Explore how UNCW students put a smile on every child's face. Scholarship donors served in that role for 628 students who received awards this academic year. 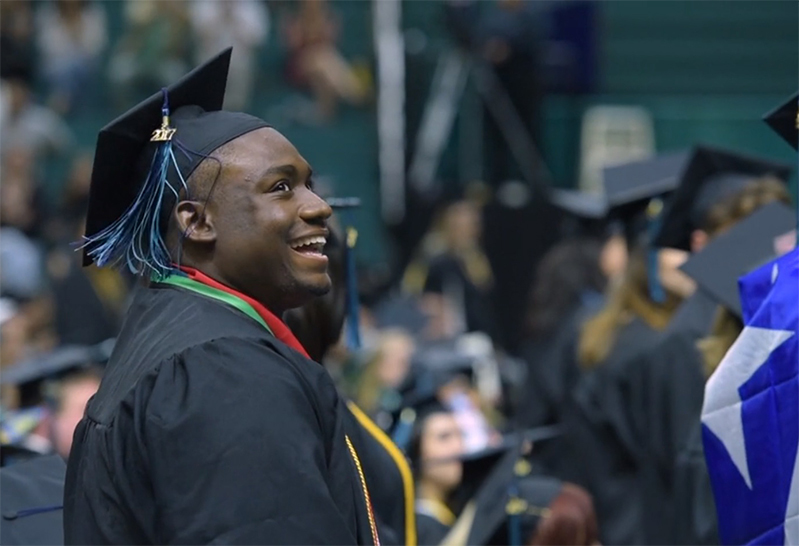 Hear what success means to recent graduates. 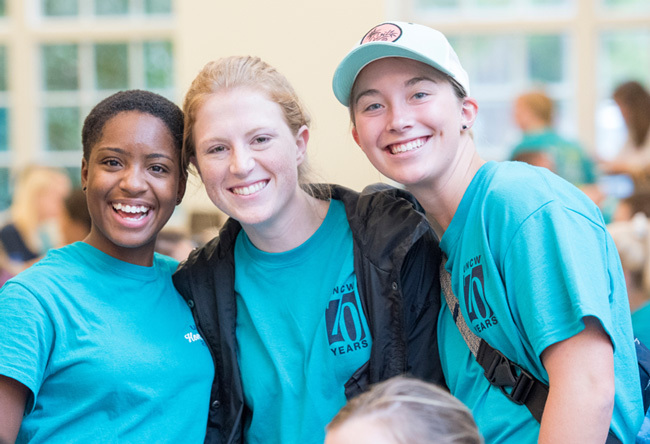 1,344 donors rallied during UNCW's fifth annual "Give More in 24" Challenge. You proved that when Seahawks come together, anything is possible! Learn more about this inspiring tradition. The generosity of 730 employee donors demonstrates that our students and programs are a worthy investment. Clocktower Society members, like Daniella Murray '15M, are recognized for giving to UNCW for three or more consecutive years. Read how her "small way of giving" has a huge impact. 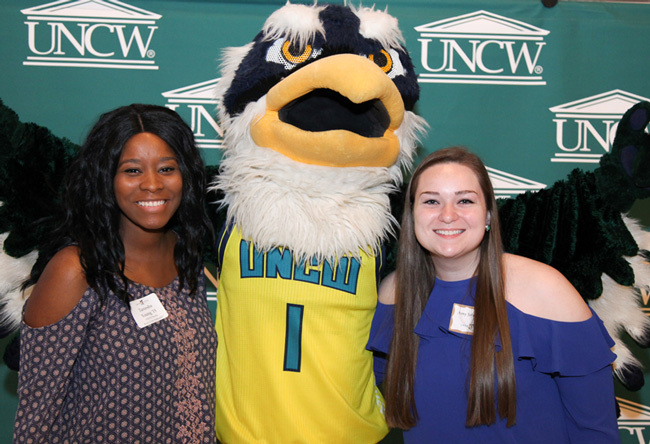 Seahawk Club membership has risen since 2014, and it's inspiring the growth of our student-athletes by providing support for scholarships, academic services and facility improvements. UNCW Society members have contributed $250 or more during this past fiscal year. This premier annual giving society has grown 40% since its inception in 2014. 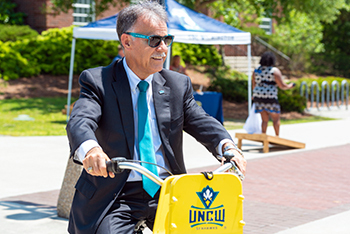 Wilmington Society and E.L. White Society members are UNCW's greatest investors. Hear from George Barnes '82, a Wilmington Society member who created a scholarship for nursing students to honor his late wife. 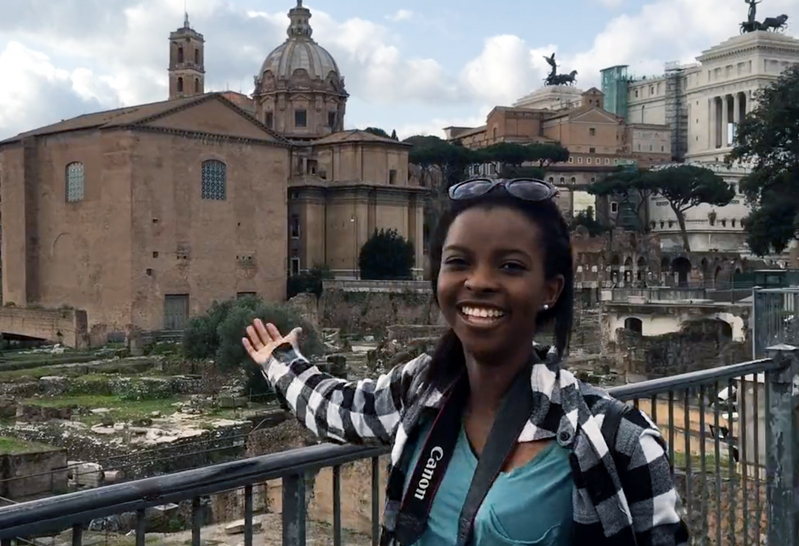 Read about Courtney Poland '15, '18M, one of more than 125 students who has benefitted from the James E.L. Wade Scholarship since 1988. 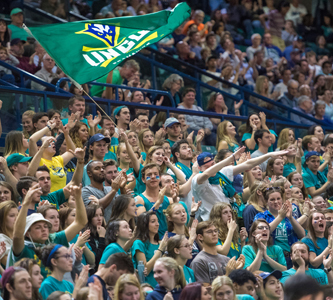 Donors often share that they invest in UNCW because they believe their gifts will have a greater impact than at other institutions. We agree and are committed to being exceptional stewards of their generosity. In fiscal year 2018, for every state dollar spent on fundraising operations in university advancement, $7.48 was raised — a 648% ROI. In 2017, UNCW's endowment (PDF) grew by 9%, totaling almost $92 million. 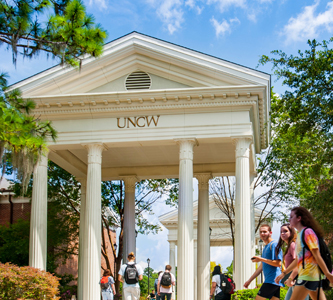 Contributions to UNCW's endowments are the most enduring investments in our mission. Through a strong rate of return, we were able to distribute $3.5 million in support. Gifts of $100 or less added up to provide support for academic and athletic programs, campus life initiatives, scholarships and more. Collectively, 849 graduating students, with an average gift of $20.18, participated in the Chancellor's Challenge. 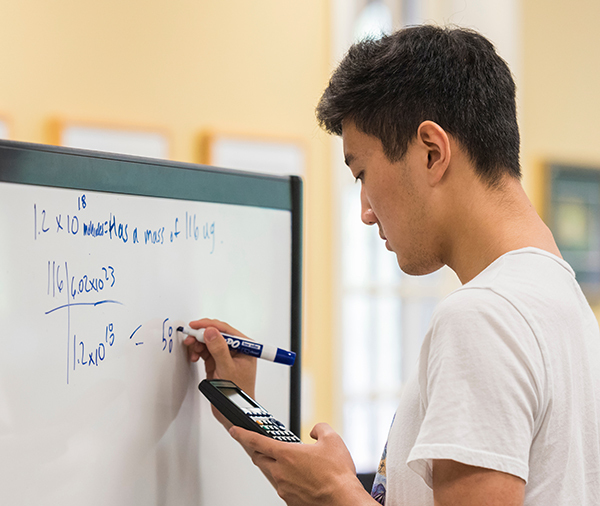 Tuition and fees cover about 30% of UNCW's budget; donors mean the difference between a good education and an exceptional one.